TSRA works diligently on your behalf, providing you with a strong voice in the State of Texas regarding your rights with firearms and their use. As a TSRA member, you are helping yourself and other Texans enjoy the freedoms we enjoy as Americans. 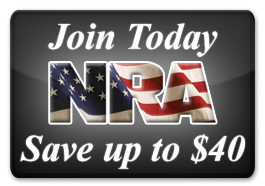 Membership also provides the advantage of being informed on national and state firearms and Second Amendment issues. TSRA’s headquarters is located in Austin, with a staff of dedicated employees to serve its membership. The Board of Directors, Officers, and Regional Directors are all hard working volunteers, elected by members, and located in each region of our great state.